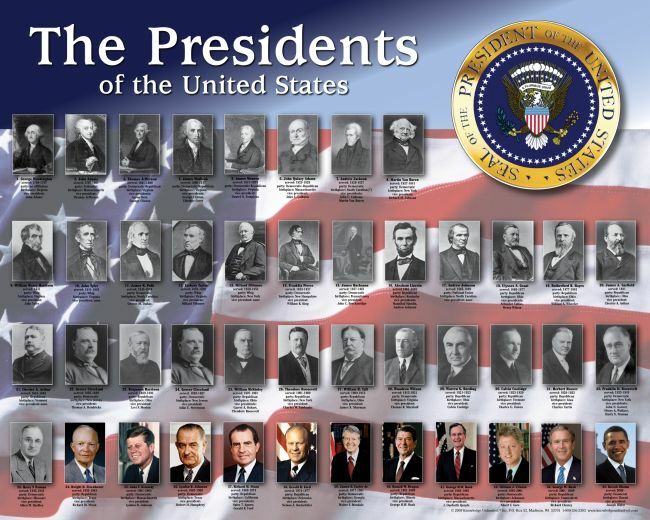 I mentioned in class a pictorial of presidents before and after their terms of office. Below is a link to presidential aging from LBJ to Barack Obama. Hat tip to student Gabriel Sigler for finding the link.